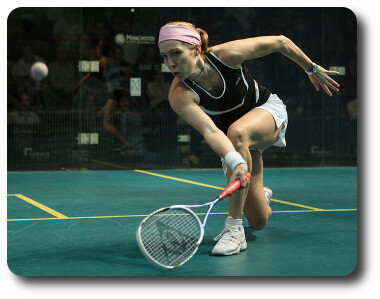 The internal Squash League runs over a calendar month and caters for players of all abilities. This is a great way to ‘force’ you to play squash regularly – much better than casually arranged matches! Each division contains five players, meaning four matches per month. Players can update their scores on-line up until noon on the 1st of each month. The new divisions will be published shortly after this deadline. For a discussion on which division to start in, contact the League Administrator. For information on the Racketball and Junior Squash Leagues, refer to the tabs above. All members of the club, whether they are team players, League players, or both, appear on the All-Club ranking list. Only League players appear on the League-only ranking list. 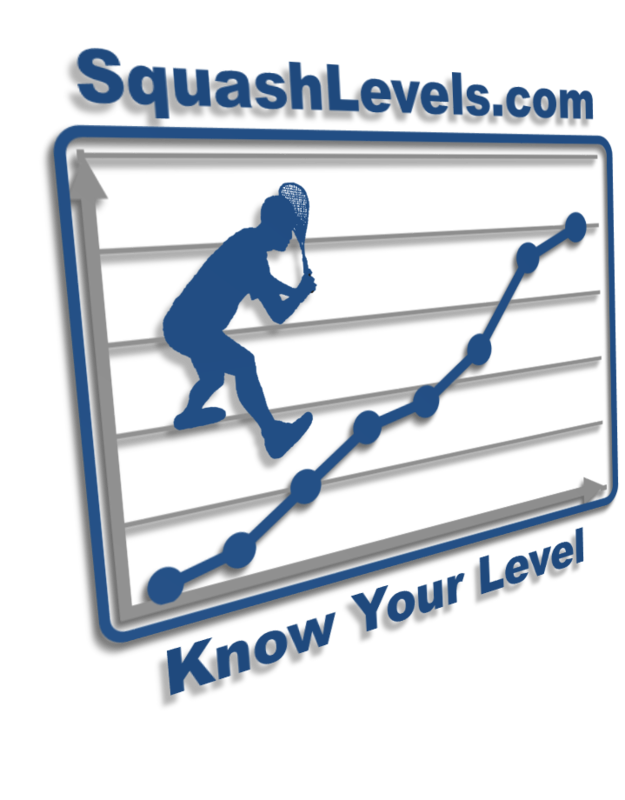 These ranking lists use the SquashLevels system to calculate your ranking versus other players. Data is collected from all matches played. For Henley players, this would typically be matches from the Oxfordshire and Berkshire inter-club leagues, but would also include any tournaments or championships a player has participated in. From April 2018, Henley internal League matches also feed into the system! From the ranking list, click on your name to see your match history and a graph of your progress. Basic functionality gives you 6 months history – register with SquashLevels (click on the logo above) to see results going back further than 6 months. Registration is free for all activated England Squash members (contact the membership secretary to activate your ES account).